Are you a blogger, reviewer, or interviewer? I've created this page to make things easier for you to just copy and paste. ​Please feel free to contact me via the form at the bottom of the page if you have any more questions. Thank you! 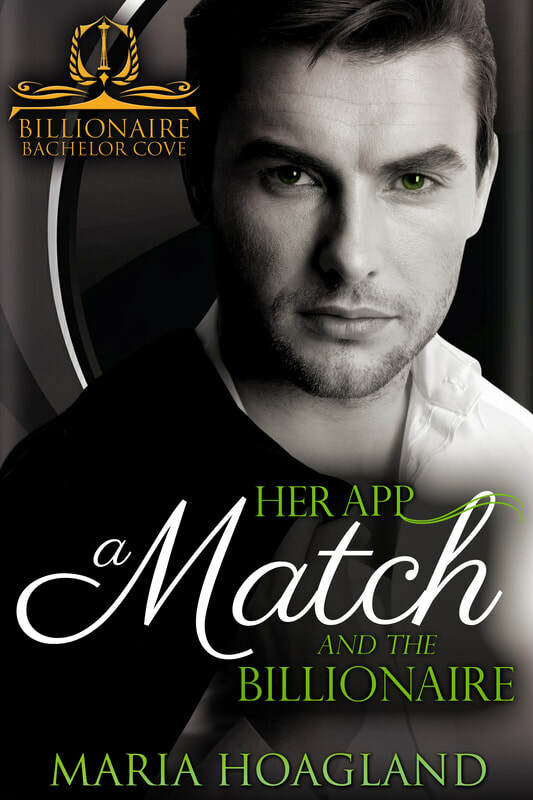 Her App, a Match, and the Billionaire is Maria Hoagland's 12th novel. She is looking for an investor, not a connection. He is looking to invest his money, not his heart. With heavy iron gates, two security stations, and a groundskeeper's cottage, The Cove has everything a billionaire could ask for in a home. Dubbed Billionaire Bachelor Cove because of the residents' single status and income portfolios, The Cove is the perfect place to hide away from the world. But, as the residents soon find out, they can't hide from love. It is a truth universally accepted that anyone who's single must be looking for their perfect match, right? Lizzie Beckett isn’t, however. At least not romantically. As a software developer, Lizzie pitches her dating app to a panel of tech billionaires on the national television show Tech Tank, hoping to land the perfect financier to boost her business. It’s just her luck, the only offer she gets is a provisional contract with the toughest, most skeptical and self-important of the CEOs. Dawson Fitzwilliam isn’t a fan of online dating--or dogs, for that matter. When he blunders during Lizzie's presentation, guilt drives him to give her app, Capture My Heart, a 30-day trial period. If Lizzie can convince him the app works within that time frame, then his company will back the product. If not, the deal will have helped him save face and protected his brand. Unfortunately, what he forgets to protect is his heart. Although Lizzie Beckett is so wrong for him in so many ways, Dawson can’t help but fall for the beautiful, headstrong woman. When it appears Lizzie’s intellectual property has been undermined, her pattern of hasty judgments might destroy her opportunity for love and success. Dawson, on the other hand, is starting to recognize signs that the two of them might actually be a good match. Now he must decide if Lizzie and her app are worth the investment this billionaire is ready to make. Bestselling author Maria Hoagland writes about hearts, homes, and happily ever afters. She has twelve sweet romance and women’s fiction novels, including two Whitney Award finalists. When Maria is not working at her computer, she can be found combing used furniture stores or remodeling houses with her husband. She loves crunching leaves in the fall, stealing cookie dough from the mixing bowl, and listening to musicals. 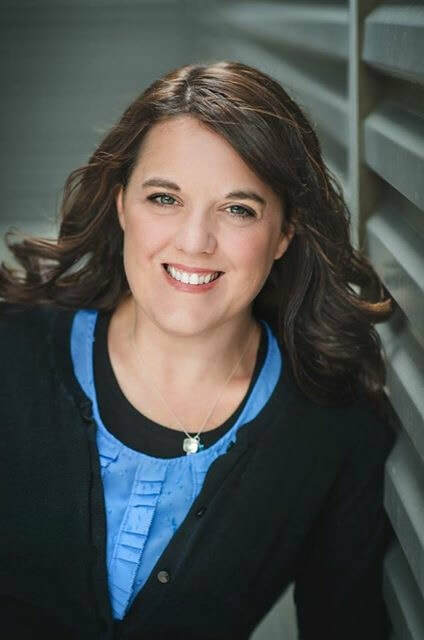 Maria Hoagland earned a bachelor's degree in English from Brigham Young University and lives in Idaho.